Breakups are hard. Thankfully we live in an era where music fans have a nearly endless amount of songs available at the click of a button to help ease the pain of separation. While electronic music may not be the first genre that people think of when putting together a post-relationship playlist to accompany a bottle of pinot and a weekend-long binge watching session of The Unbreakable Kimmy Schmidt, EDM may just be just what the love doctor ordered to get you out of your breakup funk. 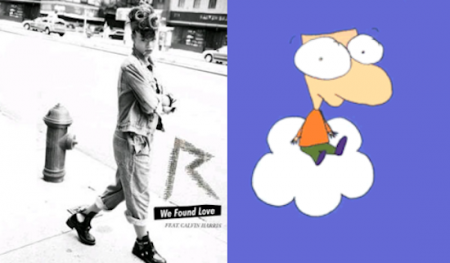 So here are five electronic songs, not in any particular order, that may be the best to listen to after a breakup. 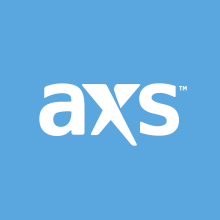 They also might not help at all, but at least you’ll have some good music to listen to. “Where are you now that I need you?” It’s a question that anyone who has just gone through a breakup has asked themselves. 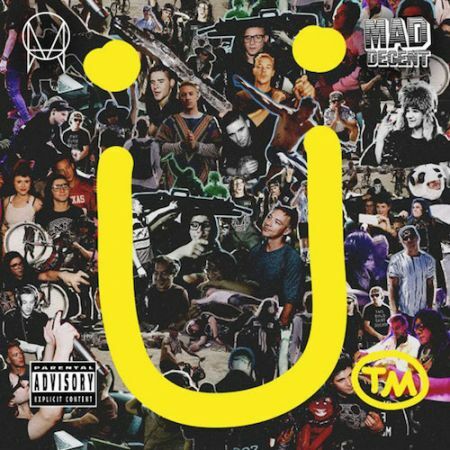 Thankfully Skrillex, Diplo, and Justin Bieber have added some pretty sweet tropical house vibes via their 2015 hit to transform the lonely inquiry into a more upbeat way of getting out of that now empty bed and dancing around the room. 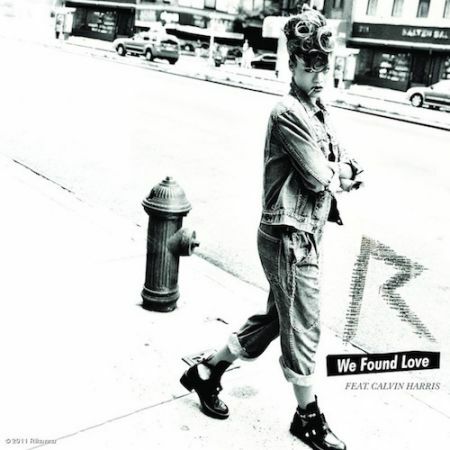 Sometimes you just have to let it go, at least that’s how BadGal RiRi sings it in her huge hit with EDM stud Calvin Harris with “We Found Love.” With lyrics like “Turn away 'cause I need you more” and the near impossibility of finding love in hopeless places, the songs provides more of an uplifting feel that maybe your next relationship will be found in a more hopeful place and promising scenario. 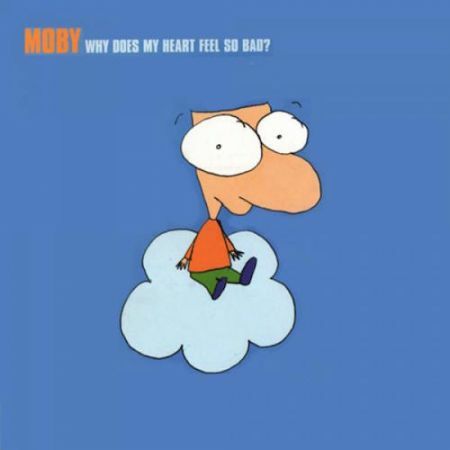 The Moby classic "Why Does My Heart Feel So Bad?" from his iconic Play album is pretty much self-explanatory as to why it makes for the perfect breakup song. From the minor-chord heavy piano riff to Diane Charlemagne’s emotional vocal lines, the song’s more sorrowful overall theme is perfect for when you just wanna stay in bed for the next six years. 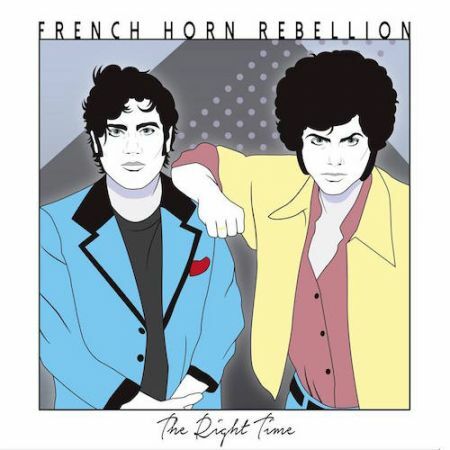 One of French Horn Rebellion’s latest singles gives us a realistic reminder, when is it ever really the right time to be in a relationship? Instead of dwelling on the negatives and being all lonely post breakup and whatnot, listening to this song should encourage you to get back out there for that epic rebound. It’s always the right time for that. 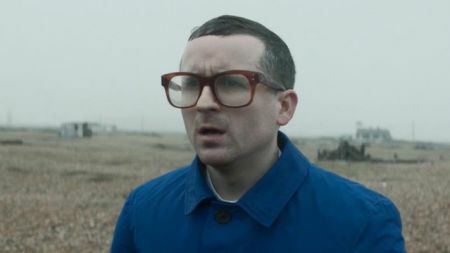 “Need You Now” from Hot Chip’s 2015 album provides a somewhat trance heavy musical accompaniment to just needing that special someone who is no longer there. If you’re just laying in bed and wondering where it all went wrong, this song just might be the one for you.